The Michigan League is one of the most historic buildings on campus. Even before the first committee meeting for the men's Michigan Club, a group of female students, alumni and faculty wives formed the Women's League organization in 1890 for the promotion of social interaction among women in the University and Ann Arbor communities. In 1921, this organization raised a million dollars to fund a building, a counterpart to the male-only Michigan Union, intended as a center for women’s social and recreational activities on campus. Since then, the building has opened its doors to all and is now one of the three University Unions, alongside the Michigan Union and Pierpont Commons. 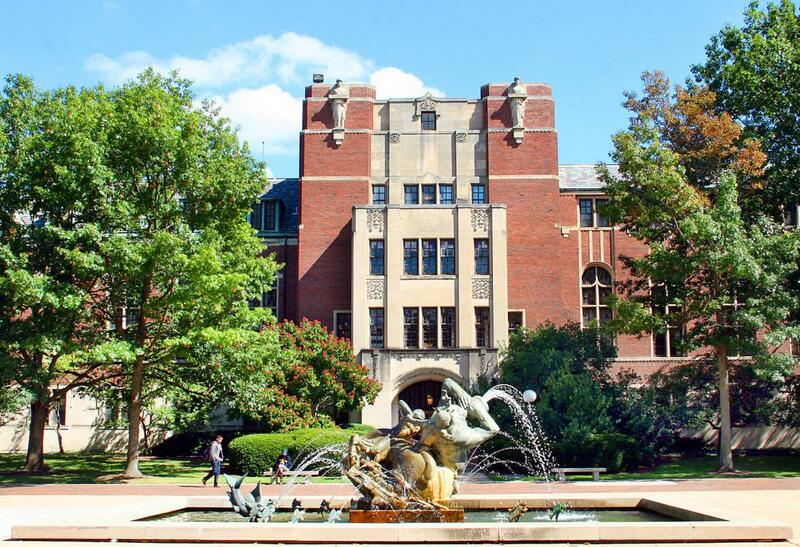 Though no longer used exclusively for women, the historic importance and the beauty of the building remain sources of pride amongst women in the University of Michigan and Ann Arbor communities. Today The League is an important center of campus life. It contains many banquet and meeting rooms for events, as well as several restaurants and study spaces for students. The League also contains an inn on the fourth floor with 21 rooms, an excellent and convenient option for visitors to campus. Moreover, The League contains the Lydia Mendelssohn Theatre, a 640 seat theater which hosts many performances by the University’s School of Music, Theater and Dance and other groups on campus. The League is also home to a Campus Information Center, a convenience store (U-Go’s), a full catering and events staff, several comfortable areas to sit or study, a lovely garden, and much more. To learn more about the services available at the Michigan League, including store and building hours, please visit their website, or visit the Campus Information Center on the first floor of the building.